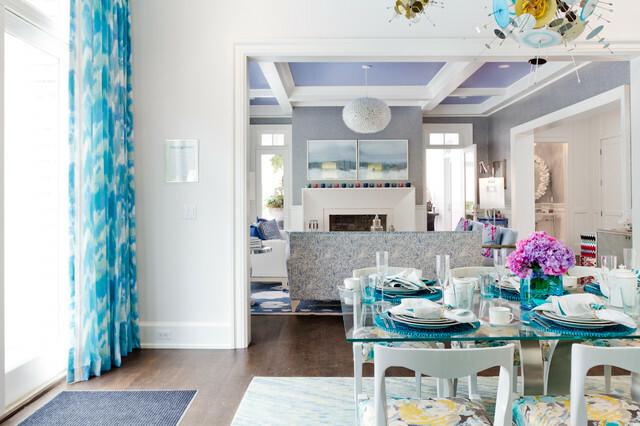 Twenty-four designers from around the country came together last year to create this stunning New York show home. 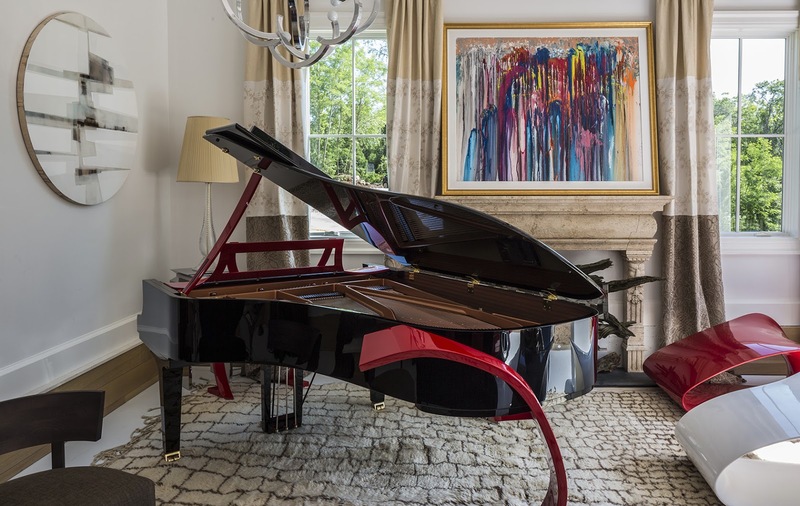 Each room in the sprawling 7,900-square-foot home was inspired by a different holiday with a strong emphasis on celebrating women and breast cancer survivors because all the tour proceeds benefited The Breast Cancer Research Foundation. 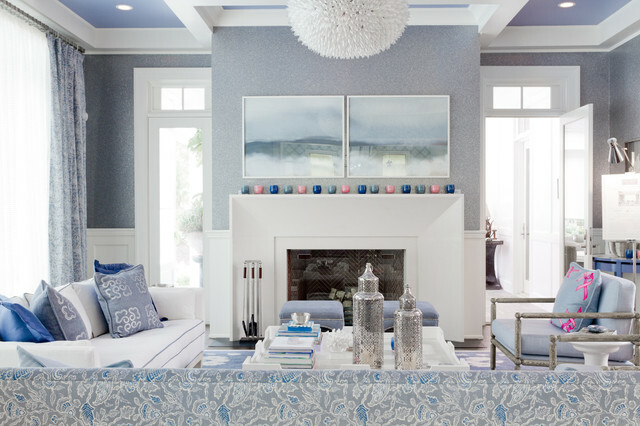 Photographer Rikki Snyder captured some fabulous inspirational images of this home that was built to embolden the designer in you! Love one of these rooms? Is Copper A Good Topper?